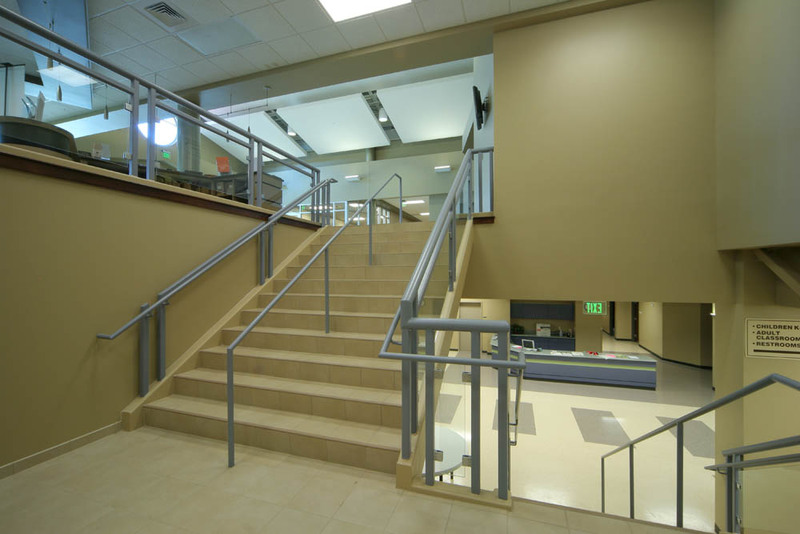 Acknowledging their current growth trend, leaders of Northside Christian Church retained SDA Architects, P.C. to develop a Long Range Master Plan for their new Church Campus. Phase I allows for a building with approximately 22,000 square feet on the main floor and a 15,000 square foot walkout basement. The two floors are connected by a set of stairs and an elevator. 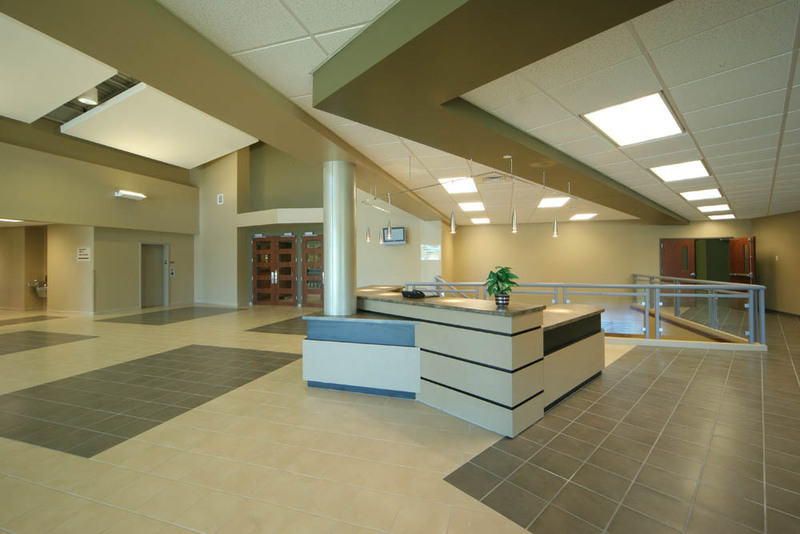 The main floor includes the worship center with seating for 600, administrative offices, preschool, nursery and a small kitchen for communion preparations. 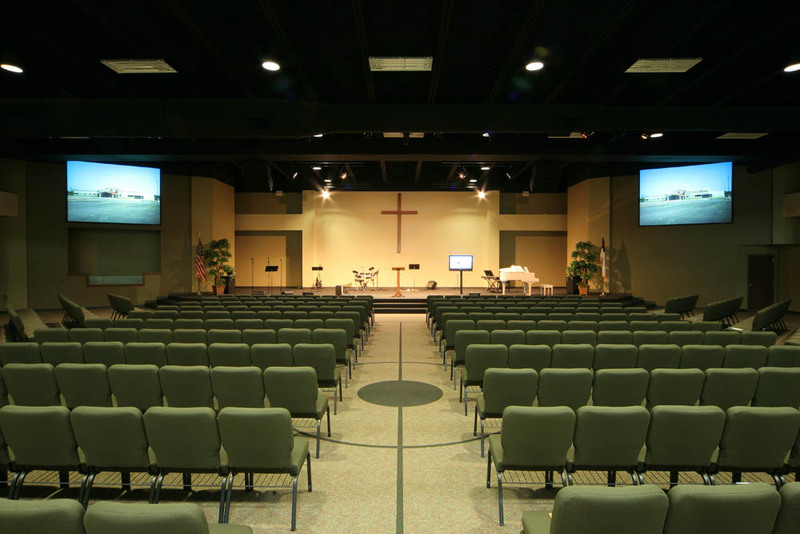 The Sunday School area will accommodate a growth to an average attendance of 500. 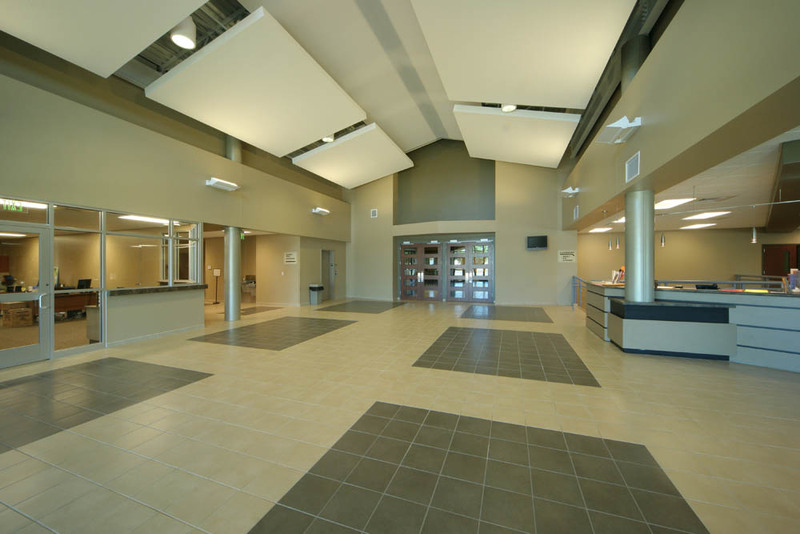 Grade school classes and worship area, adult classes and the primary kitchen are located in the walkout portion of the building. The building’s orientation on the 41-acre site was positioned to maximize the view of the valley, wooded forest and sloping hills in order to create a connection between the congregation and their natural surroundings.